The ultimate step-by-step guide to help you kick-start your fitness journey. 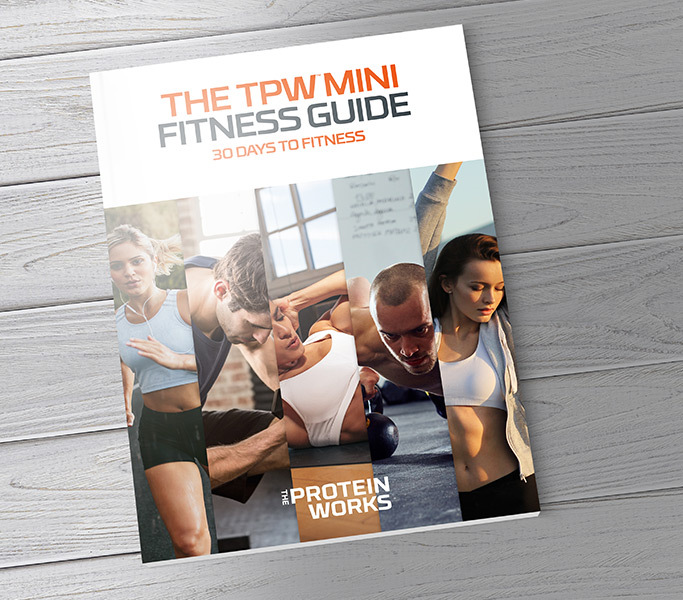 With a 4-week training plan, nutrition tips, recipes and much more, we’ve done all the hard work for you with this comprehensive plan. By signing up to receive the free Fitness Guide you are also agreeing that we use your data for marketing purposes which may mean that you will receive marketing communications from us.